121-500CP Frame- w/name tag-Part 121 Frame with name tag ( 500CP/829) and handle to carry. 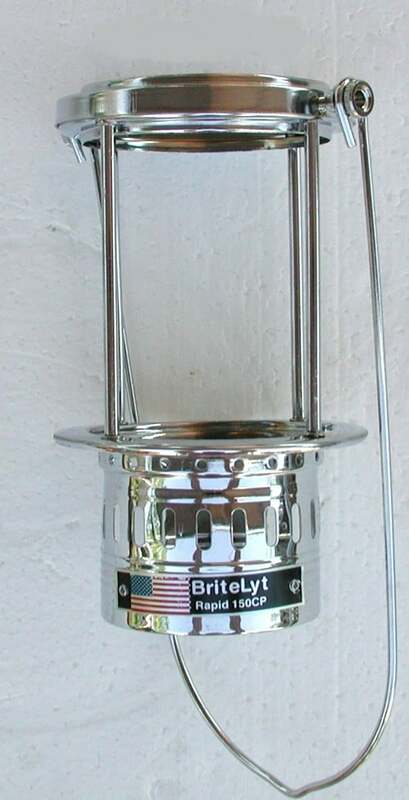 This item comes in polished brass and matte finish. 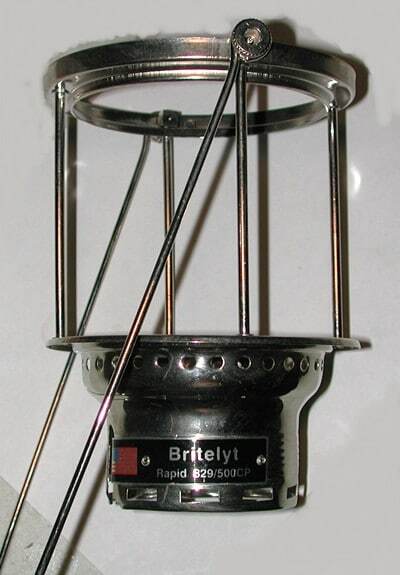 PLEASE NOTE, THIS PART IS NOT APPLICABLE TO THE NEW BRITELYT 500CP/XL LANTERNS. THIS PART WILL ONLY WORK ON OLDER VERSIONS. Frame with handle-Part 121-150CP Frame-with name tag for 150CP lamps, comes with handle. 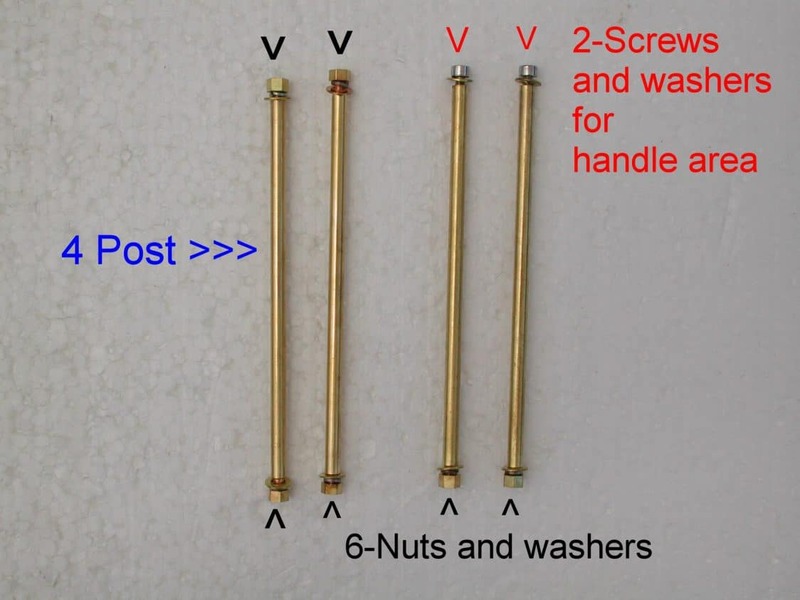 We have this part in polished brass and matte finish. 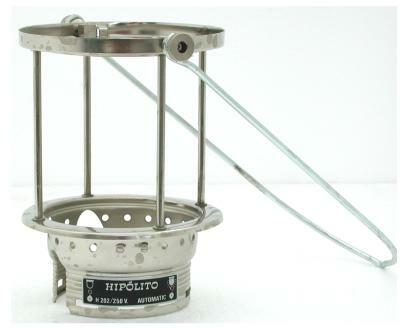 Hipolito 250CP Frame with handle Frame w/handle part 121 for 250CP lanterns 202/250CP -Part 121-250CP Made of nickel plated brass Fits all 200/250CP or HK lanterns. 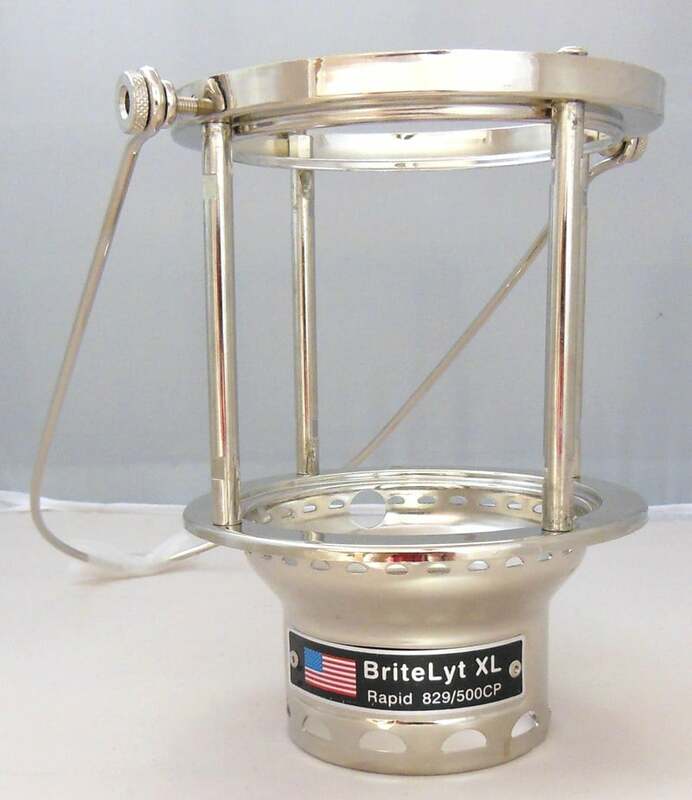 Let Us Rebuild Or Repair Your Lantern!